If your senior mom enjoys drinking diet sodas regularly, she may want to pay attention to some new research being done on the subject. 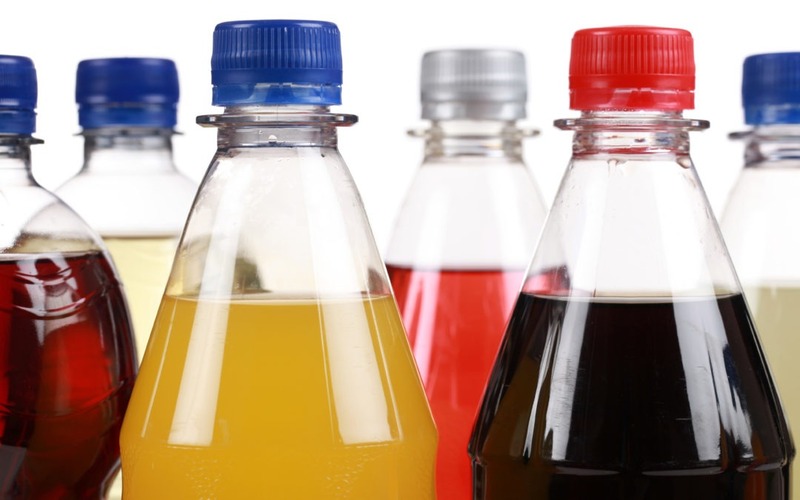 A new study found that senior women who drink several diet sodas or other artificially sweetened drinks daily may be increasing their risk of early death or stroke, particularly stroke due to blocked arteries. For this study, researchers looked at close to 82,000 postmenopausal women between the ages of 50 and 79. Over the course of 12 years, the leaders of this study found that stroke risk rose by 23 percent in the women who reported that they usually drank two or more diet drinks throughout a single day. The risk for ischemic stroke, which is caused by a blood clot, rose by 31 percent in these same women. Heavy diet soda drinkers in this study also proved to be 16 percent more likely to die prematurely from any medical cause. It’s important to note that, while these findings do not necessarily prove a direct link between those who consume diet drinks frequently and stroke, the findings do show enough of a possible link to make diet soda drinkers take pause. There are several things that, consumed in high levels, can be unhealthy for our bodies. Seniors are cautioned to take care of their bodies and pay attention to what goes into them. By following a well-balanced diet and having a regular exercise routine, your senior mom can help herself to prevent dangerous things like stroke and early death.